Taking a breath isn’t always as simple as it may seem. Performed the wrong way, it can contribute to allergies, gum disease, dry mouth, and other serious health issues. That’s why your dentist in Reno wants you to breathe through your nose, not your mouth. You are expecting a baby. Congratulations! It’s an exciting time, and you’re doing your best to take care of yourself for both you and your baby. While you set up the nursery and make sure you feed yourself well, don’t forget an important but often neglected issue: your oral health. But it can be a little confusing. Should you still go to your dentist in Reno for checkups while you’re pregnant? Is it safe to get diagnostic dental X-rays during pregnancy? Check out this helpful information about dental problems during pregnancy, preventive oral care, and X-rays. Your Dentist in Reno Gives 4 Tips to Boost Your Oral Hygiene! 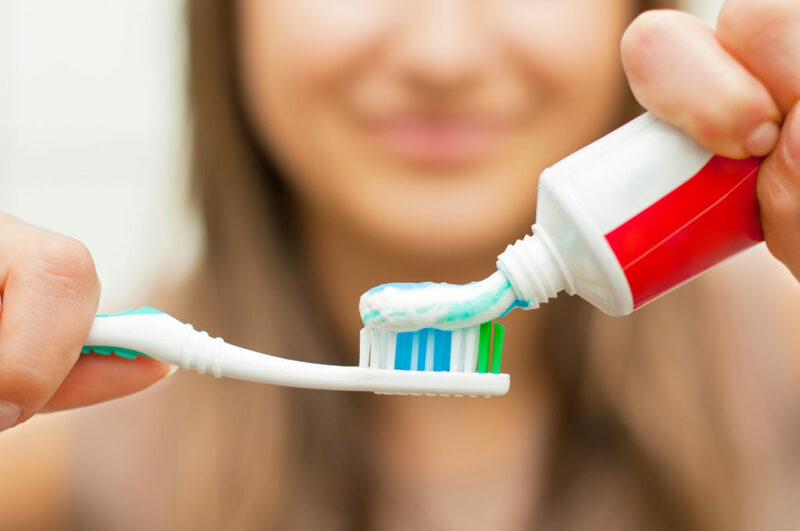 You’re aware that brushing and flossing your teeth at least two times a day is vital to your dental health, but you’re not sure what else you can do to protect yourself. Your dentist in Reno says to get the most out of your efforts, there are 4 other things you should be doing. Read on to learn what they are, and prepare to experience a new level of excellence in your oral health! 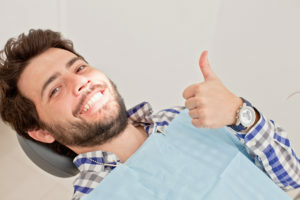 Comments Off on Your Dentist in Reno Gives 4 Tips to Boost Your Oral Hygiene! An implant-retained bridge is a smart investment in your smile and your oral health! Not only are you restoring aesthetics and symmetry to your smile, youare also protecting the health of your jaw bone by choosing dental implants to help regenerate bone growth. 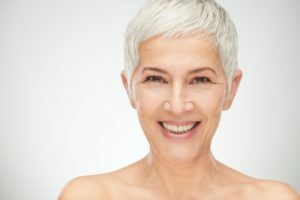 Excellent home care and regular dental checkups are the best way to care for your implant-retained bridge in Reno, and here is what you should know. Mini or Traditional Dental Implants in Reno – Which are Better? The absence of your teeth has forced you to accept a host of inconveniences: less confidence, the inability to chew food and difficulty with speaking clearly. 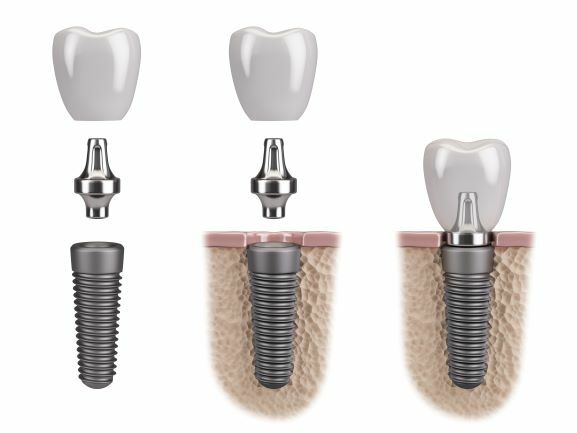 With the innovations in dentistry, there are now more options than just dentures, and two alternatives are traditional dental implants in Reno and mini dental implants. 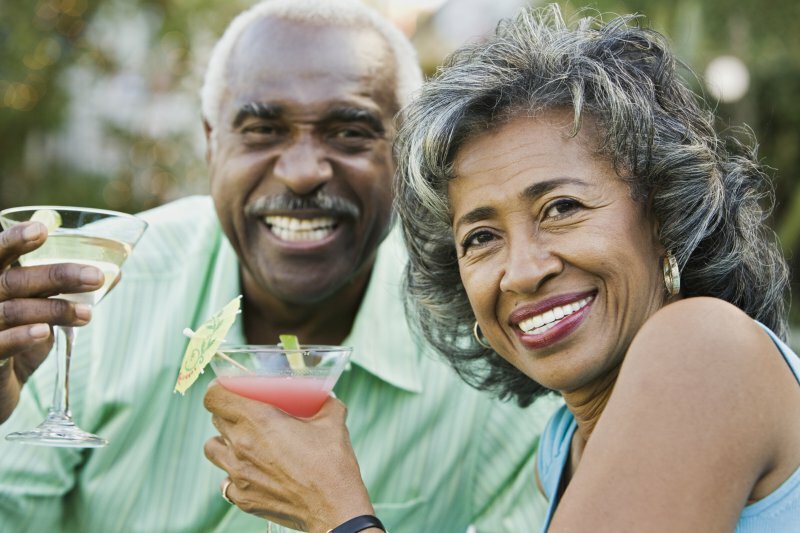 As you read on, a dentist compares the two procedures to determine which is better for replacing your missing teeth. Comments Off on Mini or Traditional Dental Implants in Reno – Which are Better? Moving along in our quest to overcome dental fears, we now take a look at claustrophobia – an anxiety or phobia of being in tight or confined spaces. Given that dental appointments typically involve work being done in somewhat close quarters, it’s important to have strategies in place to address any discomfort that you may feel. With the help of your dentist in Reno, you’ll be able to get the dental care you need without dreading every visit. 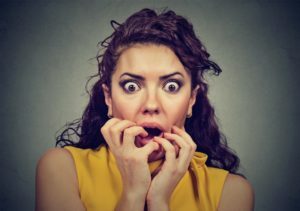 As we continue in our series on overcoming dental fears, let’s look at another key strategy that you can implement to bypass any phobias that may have hindered you in the past from getting the dental care you need. Your dentist explains the value of asking questions while you’re in the office about anything regarding the treatment or your dental care, in general, so you can feel comfortable through being better educated. 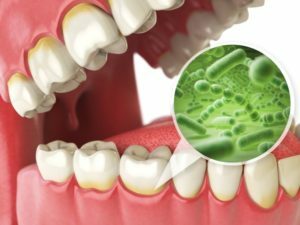 As we continue with our eight-part series on overcoming dental fears, we now take a look at germ-phobia. Are you afraid of getting an infection from the equipment and tools used at your local professional’s office? If so, then your dentist in North Valleys weighs in to reassure you of your safety at preventive care visits by explaining the processes taken to keep the entire environment clean. Additionally, you’ll learn what questions you can ask to make sure that everything used for treatment is conducive to your oral and overall health.